Translated as “the gentle art,” Brazilian jiu-jitsu focuses on using strength and technique in the most efficient way possible to control and overcome opponents of greater size, strength and aggression. With its roots in the Japanese jiu-jitsu of the late 19th and early 20th centuries, the art found its way to Brazil in 1910, when Mitsuyo Maeda, a Japanese jiu-jitsu and judo expert, emigrated to the country. 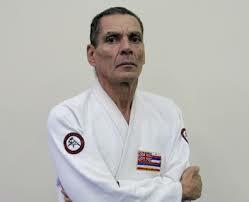 There he became friends with Gastao Gracie, an influential businessman who helped Maeda get established. In return, Maeda taught jiu-jitsu to Gracie’s sons, who became very proficient in the art, eventually passing on Maeda’s teaching in their own schools. The many additions, modifications, and refinements to the art made by the Gracie family were tested against other styles with great success, propelling Gracie jiu-jitsu into the martial arts world and creating a tradition that lives on today. Relson Gracie is the second oldest son of Helio Gracie. Relson began learning the art of Gracie Jiu-Jitsu from his father at the age of two. He began competing at the age of ten, and earned his black belt when he was 18. He went 22 years undefeated as the Brazilian Jiu-Jitsu National Champion. The original Relson Gracie Austin Texas association was founded by Phil Cardella www.philcardella.com who is a 3rd degree black belt under Relson Gracie. 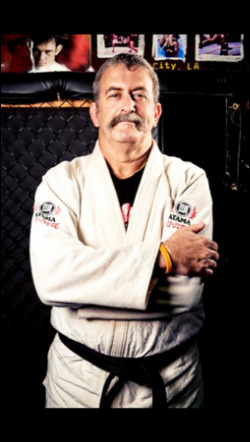 Phil began his Jiu Jitsu training with Relson Gracie in 1995 while he was stationed in Hawaii in the Marine Corps. 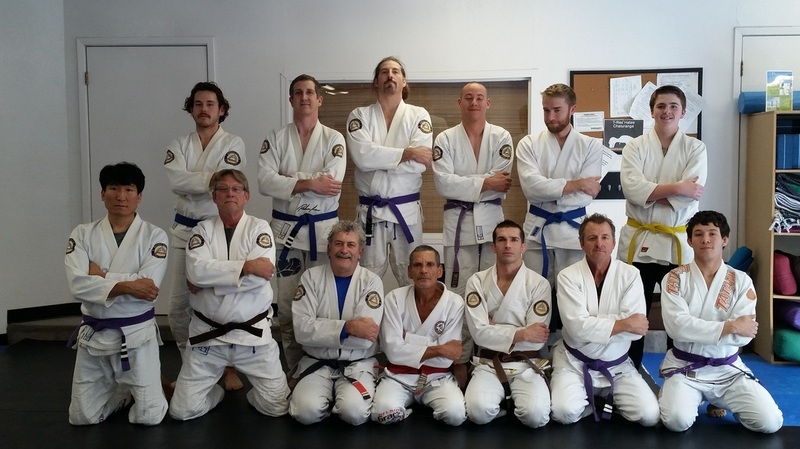 Phil still loves to visit Austin and do seminars for all of the black and brown belts training at 8213 Brodie Lane as well as many others across the country. Relson Gracie likes to focus his Jiu Jitsu training on Self Defense, teaching his students how to defend against an amazing number of attacks that could happen anywhere including situations where there are no rules. SHOP FOR JIU JITSU GEAR!